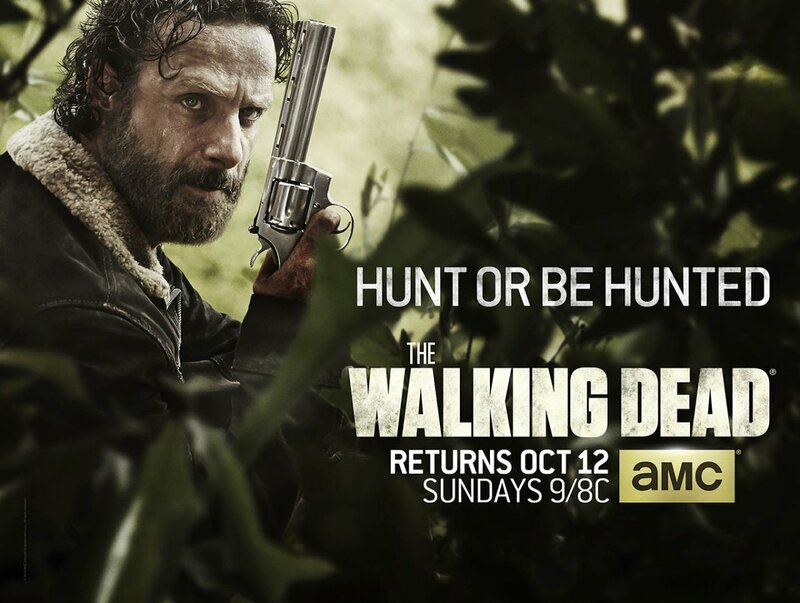 Season Five Of The Walking Dead Has Been Put To Rest! For the season five finale of the Walking Dead the writers tried something new. Instead of a giant battle with lots of dead people, why not tie up a few story lines. That is not to say the finale was not tense, and it did supply some good action, but it was more of a slow burn. I think it was a nice change for once. Not every finale has to have tanks and explosions (though those are things I love). Plot development can be pretty satisfying too. The juxtaposition of where they started this half season to where they ended it was quite nice as well. In the first episode they were betrayed by what they thought was going to be a safe haven, and in the end they were setup to be possible betrayers of an actual safe haven. The characters have been pushed so far they are willing to take what they need from very nice, well mostly nice, people. It will be interesting to see what the crew will have to do to try and keep their new home safe. There are a lot of bad people in that world, and they seem to be getting worse, and if the people of Alexandria think Rick is bad, they have no idea what is going to start coming for them. I am pretty sure that the town’s population is going to decrease quite a bit. So all in all it was a good season, with an interesting, but not terribly eventful finale. It also gave me probably my favorite line of the show by Rick, “I was thinking, how many of you people am I going to have to kill to save your lives?” Perfect Rick. A little crazy, but 100% true. We will see if Rick has to kill any Alexandrian’s to save their lives next season. Previous PostPrevious Xbox One Has A Big Opportunity This Fall! Next PostNext Shmee Glides With The Logitech G402 Hyperion Fury!